If you’re the kind of person that loves adventure, you probably spend your days dreaming of far-off lands that you can’t wait to explore. With so many destinations around the world, it would take a lifetime to truly see everything there is to see in the world – so you better get started! If you’re fairly new to traveling, however, it can be easy to simply follow a guidebook and the top-rated attractions on TripAdvisor. Our top traveling tip? Ditch the guidebook and make your way off the beaten track! 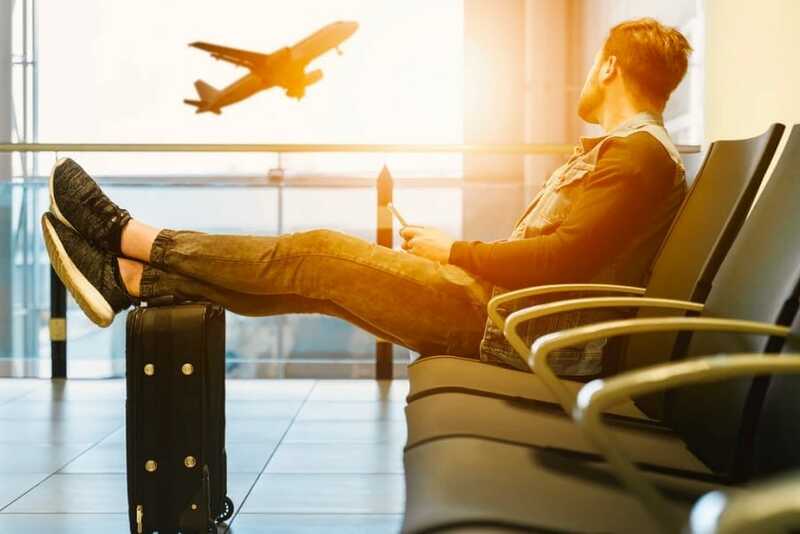 Tourism is first and foremost a business, and countries make a huge amount of money from travelers touching down with their backpacks in tow. Because of this, they do everything they can to ensure that travelers are spending their money and adding some dollar back into the economy. However, this means big towns, cities, and tourist attractions can lose their spark. When you make your way away from the epicenter and find somewhere off the beaten track, you can see the what the destination is really like without all of the tricks or gimmicks. Although we love a city break as much as the next guy, there’s nothing quite like being in the middle of nowhere and breathing the fresh air. When you make your way away from the tourist traps, you normally make your way away from the big buildings and the concrete jungle. You could instead be graced with a real jungle and one that will give you the chance to truly appreciate your surroundings the beauty of the destination. 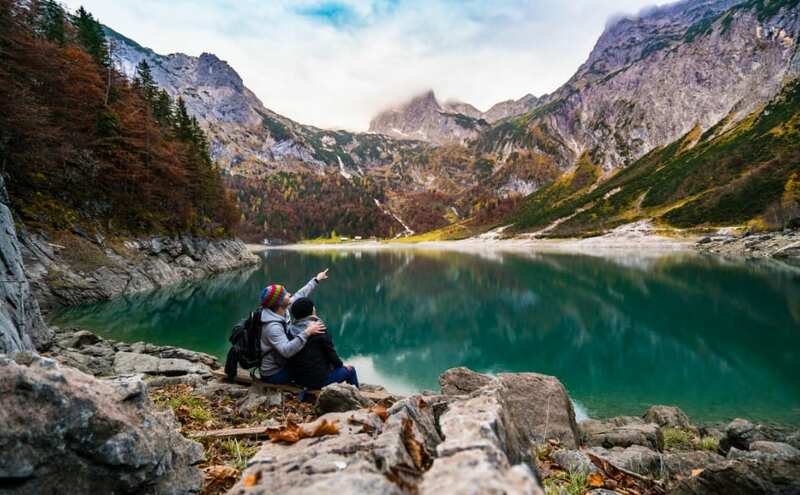 Traveling is amazing if you love meeting new people and exploring new cultures, and making your way off the beaten track will give you the chance to do just that. Instead of mingling with people who are paid to make your stay more worthwhile, you can mingle with those who live there are want to show you the real beauty. They can point you in the direction of hidden gems, alternative accommodation arrangements, and you could even make friends for life. If you’ve ever been to a truly touristy destination, you’ll know that businesses often hike up the prices of activities, attractions, and excursions, because they know that people will pay that kind of money. Before you know it you’ve spent a huge portion of your budget, and have to restrict yourself for the rest of your trip. If you want to avoid this, traveling off the beaten track will help you out. As you make your way away from these major tourist areas, you will find local guides and ticket sellers who don’t want to swindle a huge profit from you. You can get discounts, and you can ultimately spend less money. What’s better than that? If you’re planning your next adventure, you might want to follow our advice. Throw the guidebook in the trash, and make your way off the beaten track for something truly special.